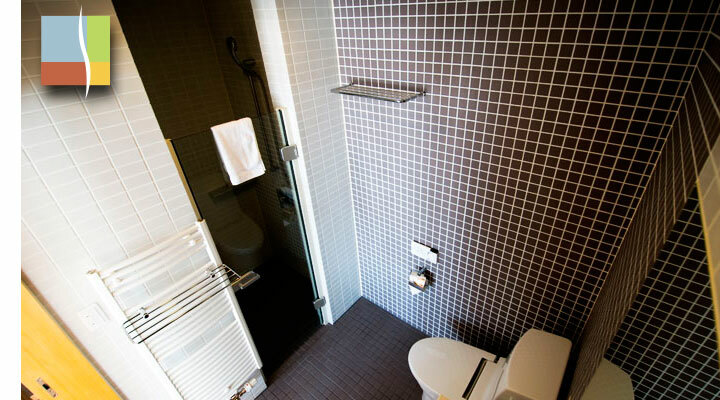 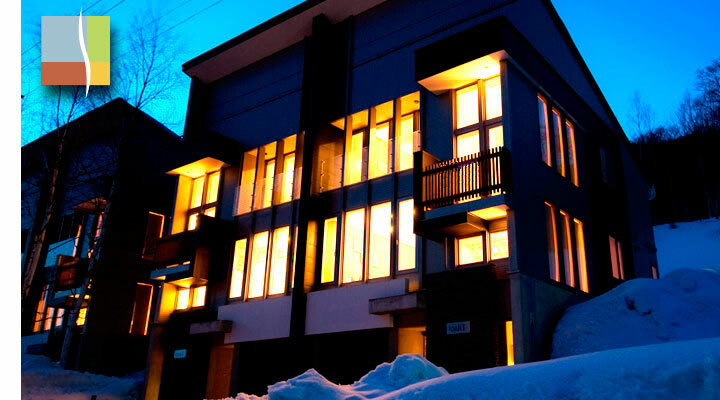 Shiki & Koyuki offer you the finest in Niseko luxury accommodation. 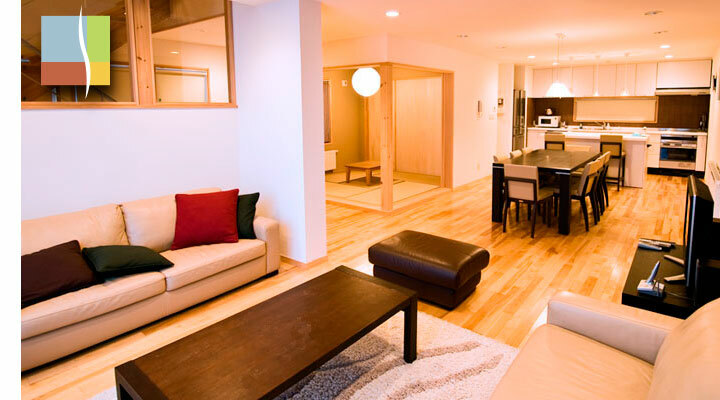 These sleekly designed spacious modern apartments provide you with all the comforts of home you need to enjoy the ultimate Niseko vacation. 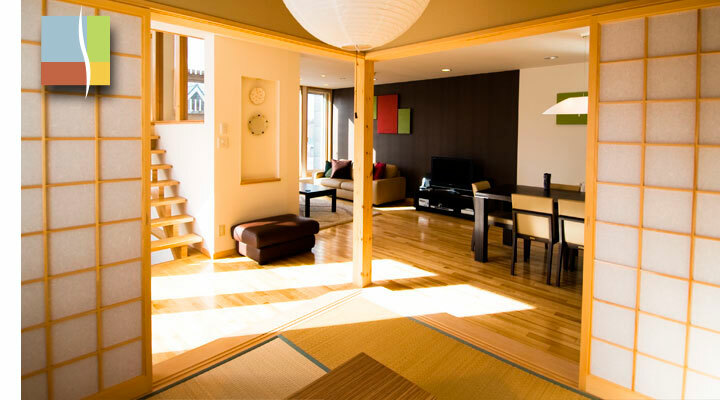 Each apartment boasts three bedrooms and one traditional Japanese Tatami room. 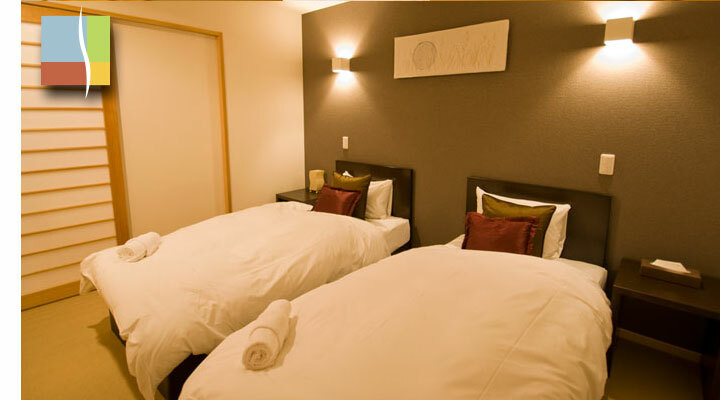 Located on the second floor all bedrooms come with king / split beds and the master bedroom with an en suite and gorgeous views of Mt Yotei. 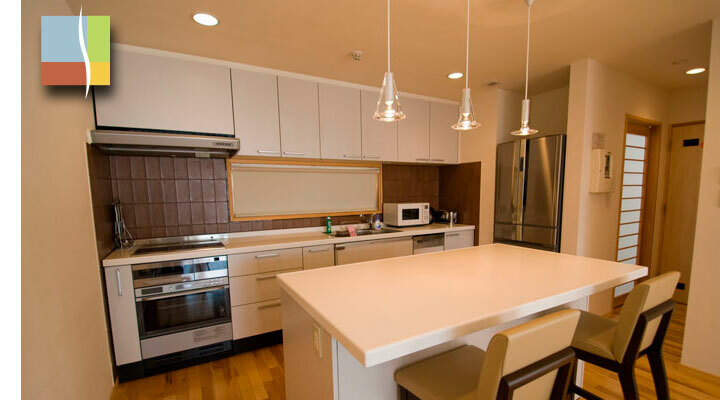 Living areas are stylishly furnished for your comfort and the Western style kitchens come fully equipped. 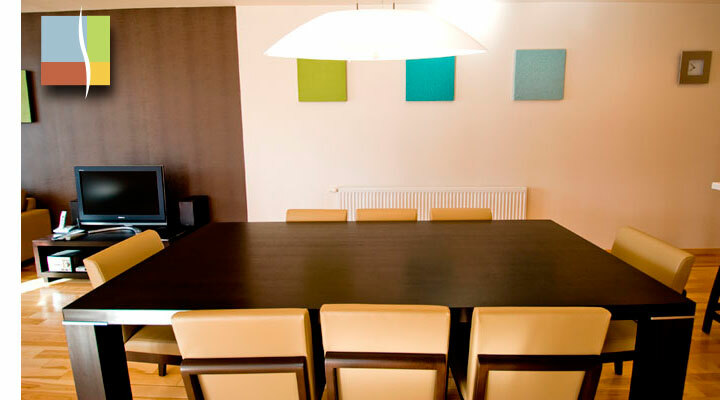 From the sofa enjoy picturesque views of the area or make use of the satellite television and wireless Internet provided. 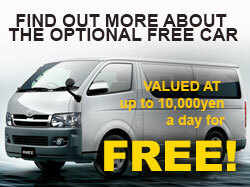 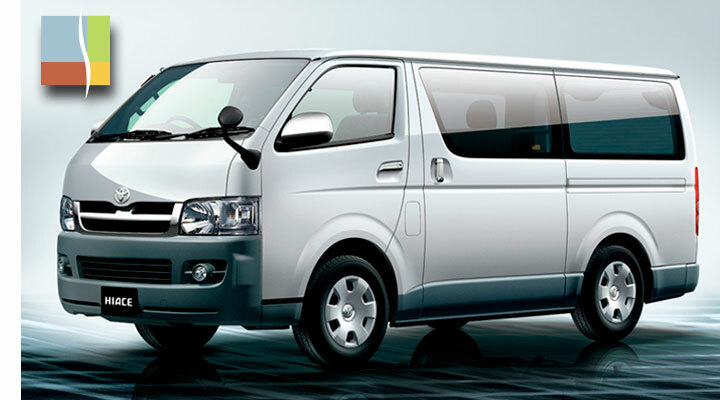 When you feel like hitting the slopes or popping down to the store we also provide you with a free eight-seat 4wd van. 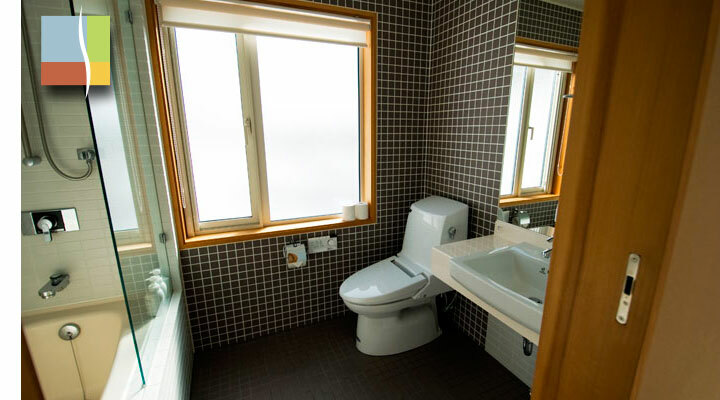 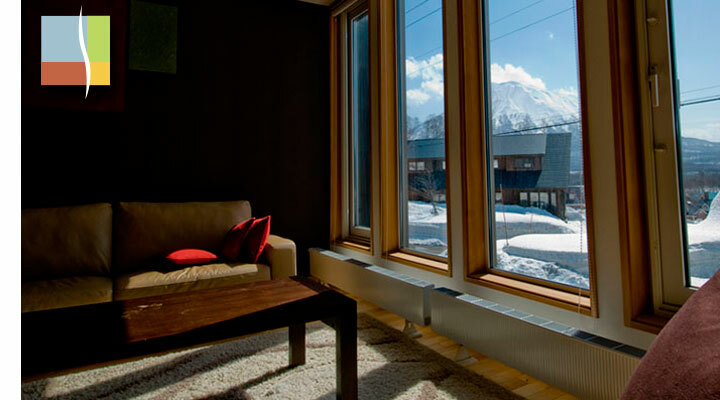 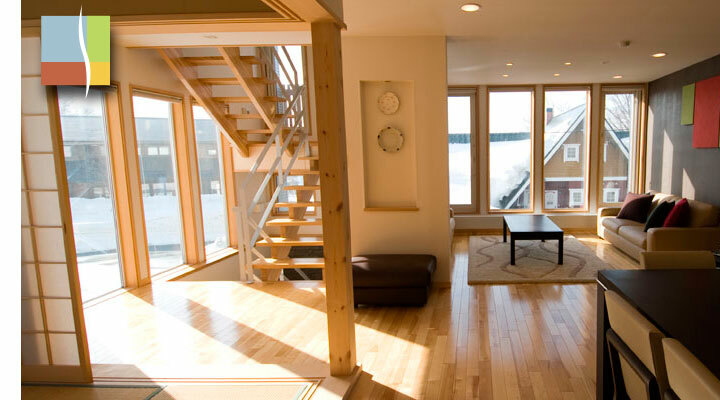 The Shiki & Koyuki apartments are indeed Niseko ski accommodation at its best. 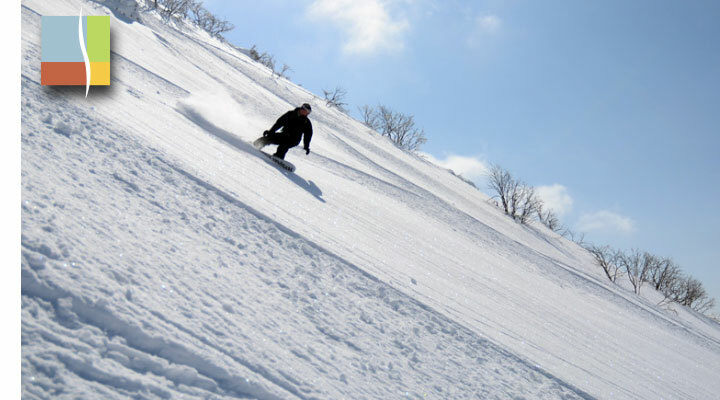 A stay here will guarantee satisfaction and help transform your ultimate ski holiday into something even more.